What is a rainbow baby? 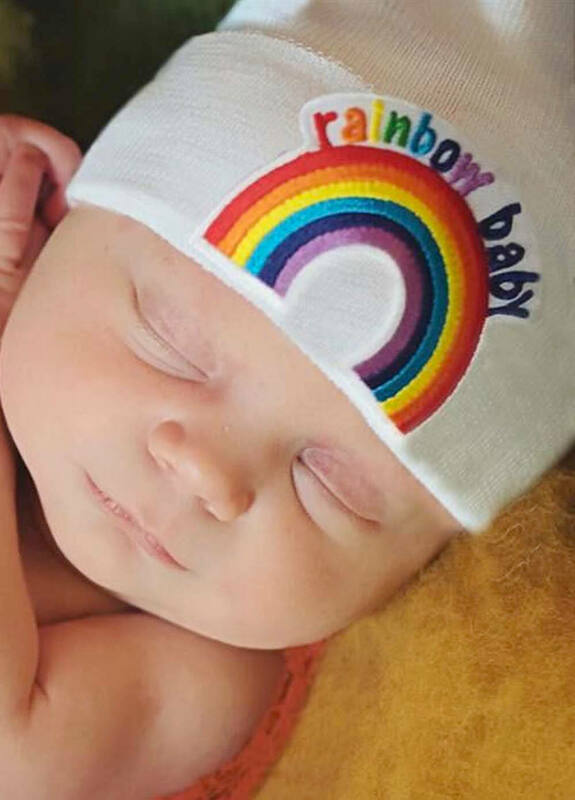 A rainbow baby is a baby born shortly after the loss of a previous baby due to miscarriage, stillbirth or death in infancy. 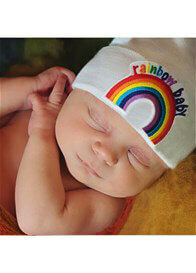 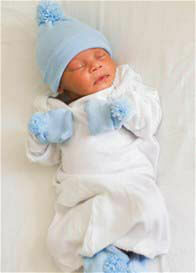 This term is given to these special rainbow babies because a rainbow follows a storm giving us hope of what's to come.